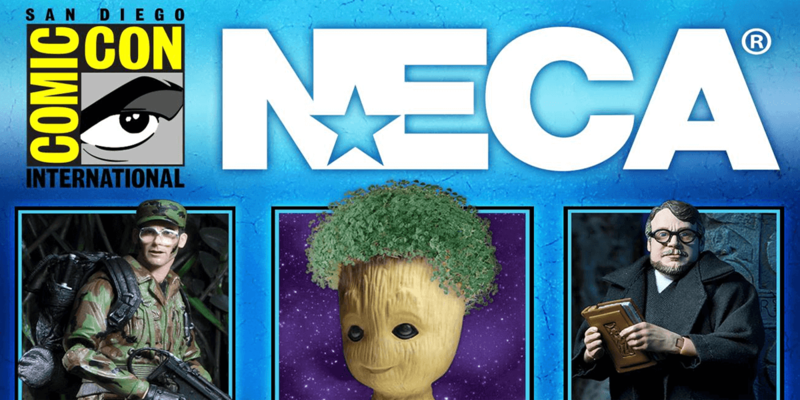 Here's your round-up of everything revealed by NECA at this year's San Diego Comic-Con. 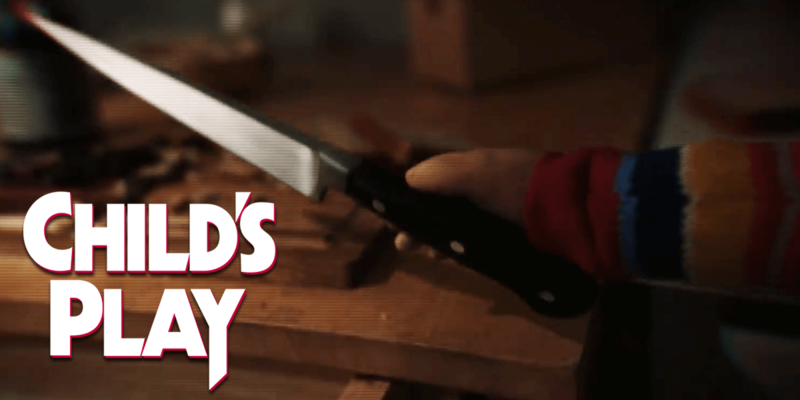 It's no secret that toy company NECA has been absolutely killing it lately with their action figure releases, particularly in the realm of horror. It seems like every few days we are reporting on a newly announced figure, accessory pack, or collectible. 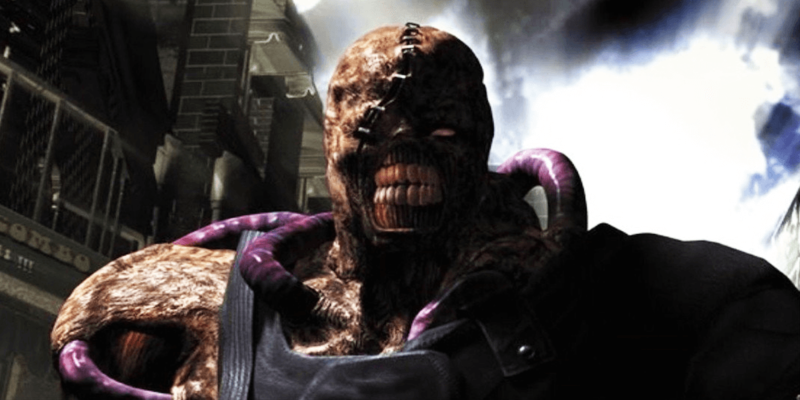 Fortunately for us, we don't mind because NECA always does it right and in such high-quality fashion, throwing in a few surprise releases for good measure. 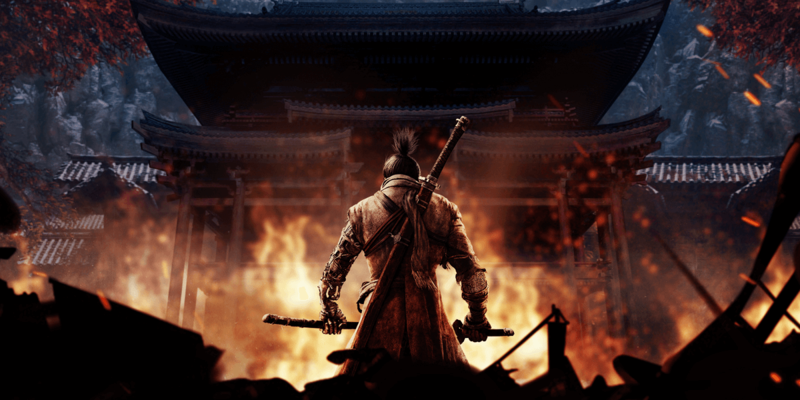 Of course, this year's San Diego Comic-Con gave the company an opportunity to showcase even more of their upcoming releases and fans will not be disappointment. 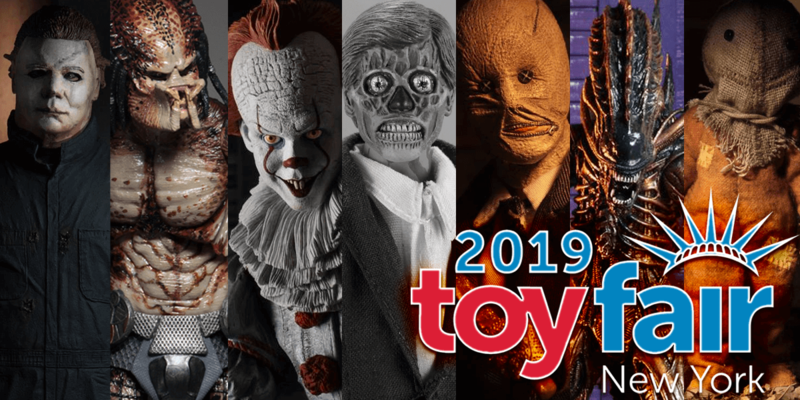 Here's your round-up of everything horror showcased by NECA at SDCC 2018. 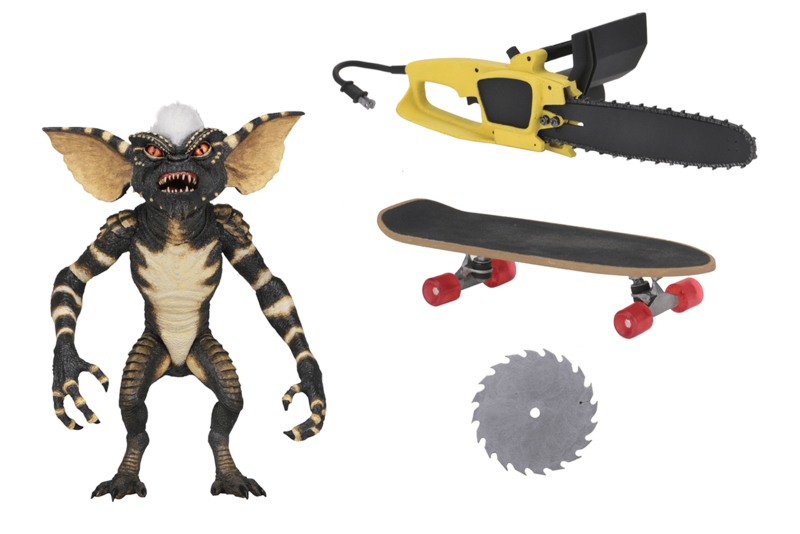 First up, we have Stripe, the memorable leader of the evil Gremlins from the original 1984 film. As per NECA's usual formula, this "ultimate" figure features a number of accessories. Stripe is set for release later this year in December, just in time for the holidays. 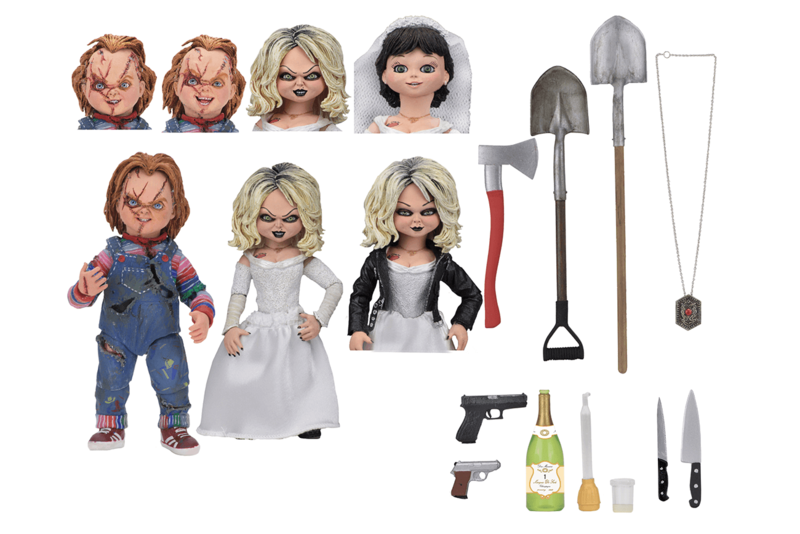 NECA is throwing some love to the Child's Play franchise with this excellent 2-pack of serial-killer-turned-doll Charles Lee "Chucky" Ray and his girlfriend Tiffany as seen in Bride of Chucky. This release features an impressive number of accessories and swappable parts, allowing collectors to stage pretty much any scene from the film that they want. 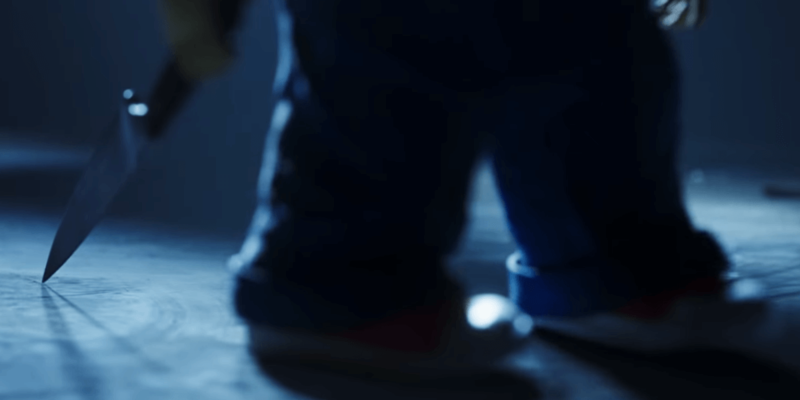 Chucky and Tiffany are also coming in December. 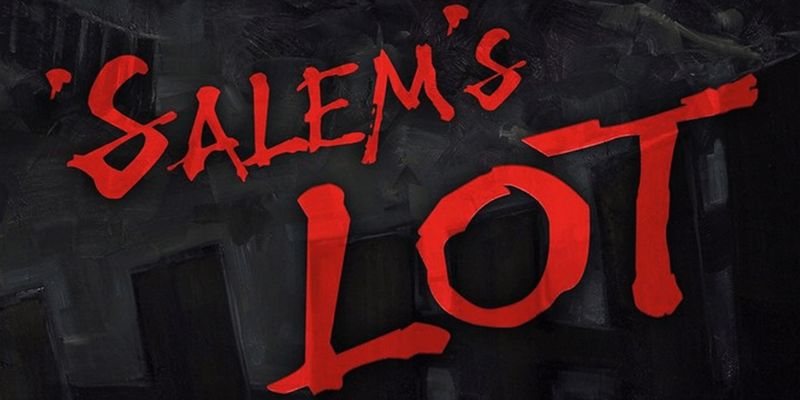 Another particularly exciting piece of news from the convention comes from the Halloween franchise. 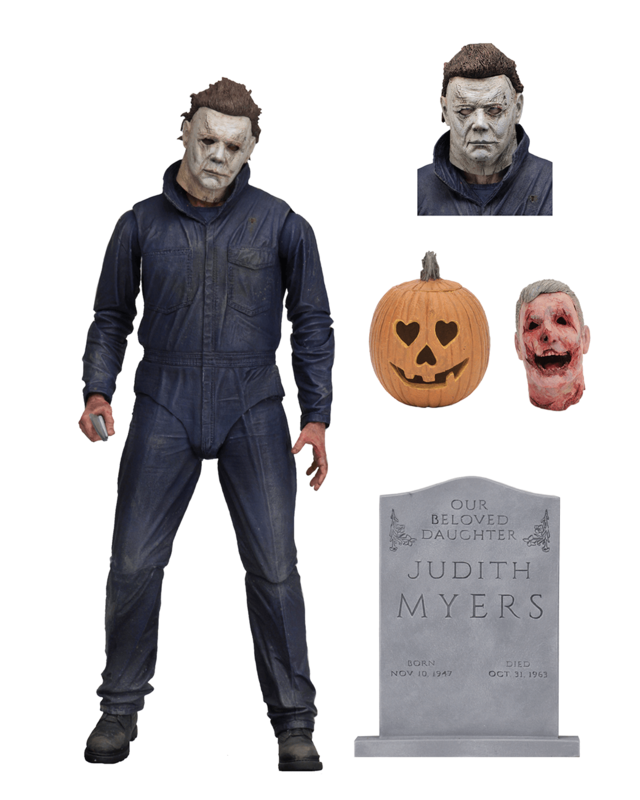 After a decade without the license, Michael Myers is coming home with this stunningly-detailed action figure based on his appearance in the new film. Michael is set for release this November, just in time for the new Halloween film's release. 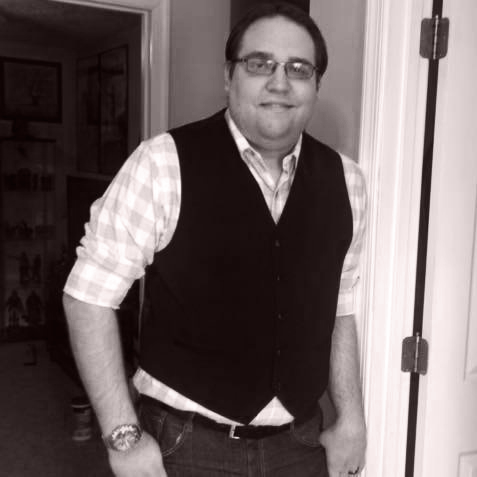 Sadly, this comes with a little bit of bad news that we have learned via Twitter. At this time, NECA can only make figures based on this newest iteration. 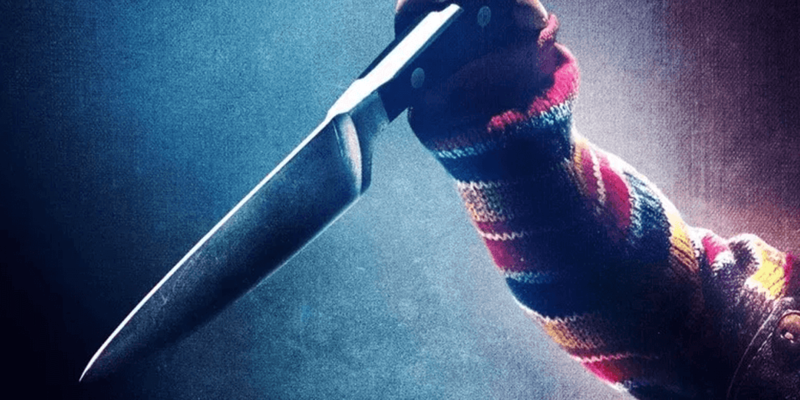 We assume that licensing issues are behind this, preventing from redoing versions of Michael Myers from the older films in the series. We hope that they are able to get those rights back in the future, as we'd love to see some more breathtaking Michael action figure variants. 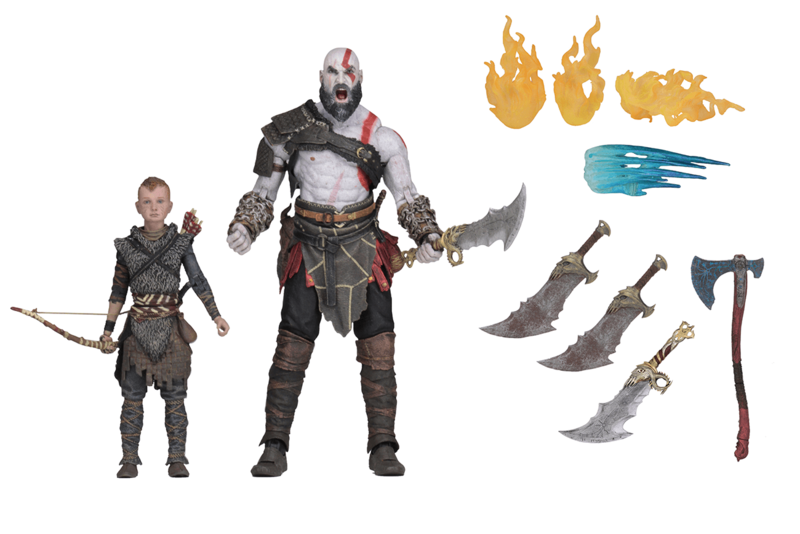 NECA is celebrating the critical and commercial success of this year's God of War sequel by releasing a 2-pack of Kratos and his son Atreus. 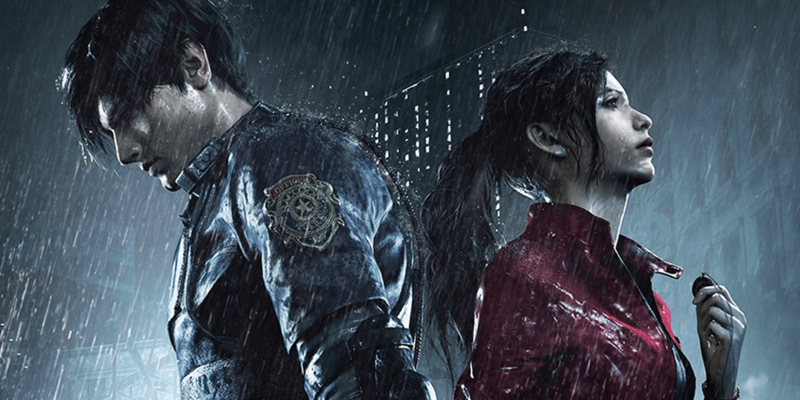 While not a horror game, this one was too cool not to include, especially for fans of the franchise. That includes many of us here at Dead Entertainment. This God of War 2-pack is set for release in November. 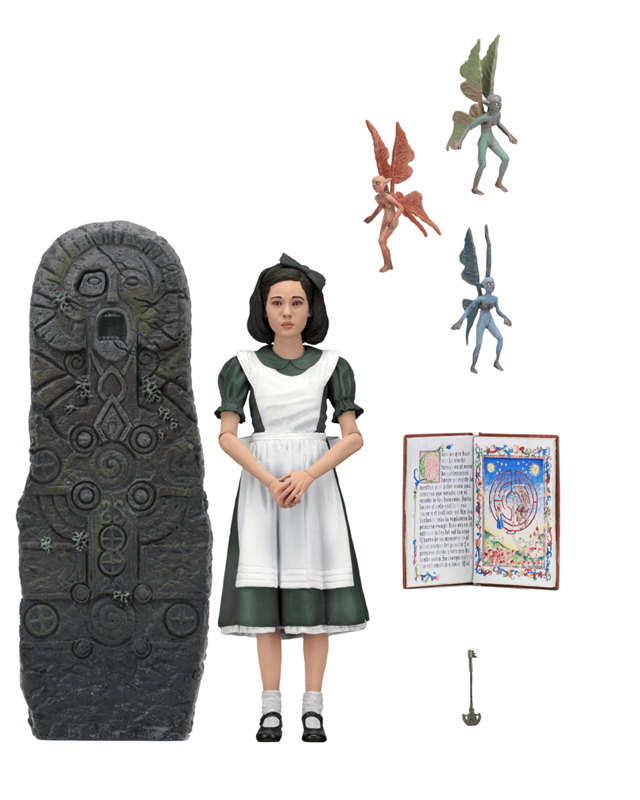 Ofelia from Pan's Labyrinth will receive a release as a part of the Guillermo del Toro Signature Collection, which included a con-exclusive figure of the director himself. This Ofelia figure will make its way to your collection this November. Back in the early 1990s, when Terminator 2: Judgment Day was released, toy makers Kenner released a series of action figures based on the movie. 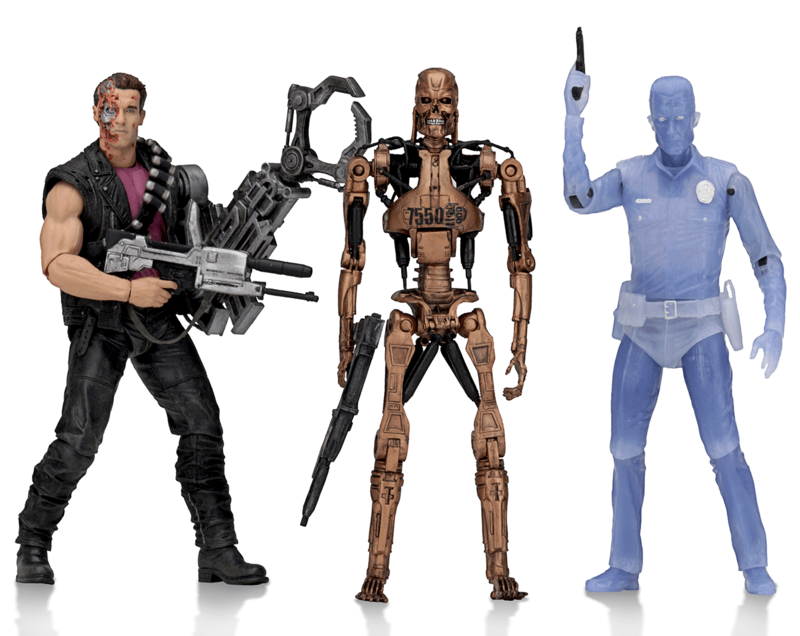 NECA is paying homage to those classic toys by creating fully-articulated, modern updates based on those classic designs, featuring the T-800 (Arnold Schwarzenegger) with a claw arm, the T-1000 (Robert Patrick), who also changes color when submerged in water, a Terminator Endoskeleton soldier, and young John Connor (Edward Furlong). This awesome throwback assortment will be released in December of 2018. The John Connor figure is especially cool since NECA was able to acquire the likeness of Edward Furlong. 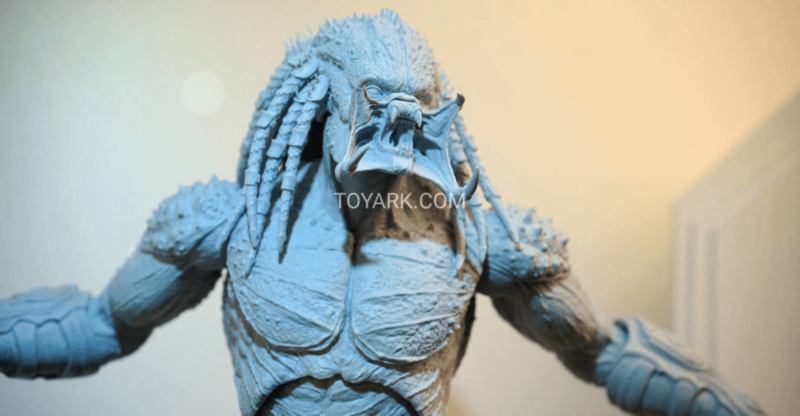 NECA showcased an early prototype figure nicknamed the "Deluxe Assassin Predator" from their upcoming line based on Shane Black's The Predator. There is very little information available for this particular figure other than some images snapped by the folks over at ToyArk. However, it is still a very cool figure and gives fans a few more hints as to what might be happening in the upcoming film. There you have it, that's all of the upcoming horror releases showcased at this year's San Diego Comic-Con. Which releases have you the most excited and are must-haves for your collection? At this rate, we are all going to need second jobs in order to scare up the money for all of these excellent figures!